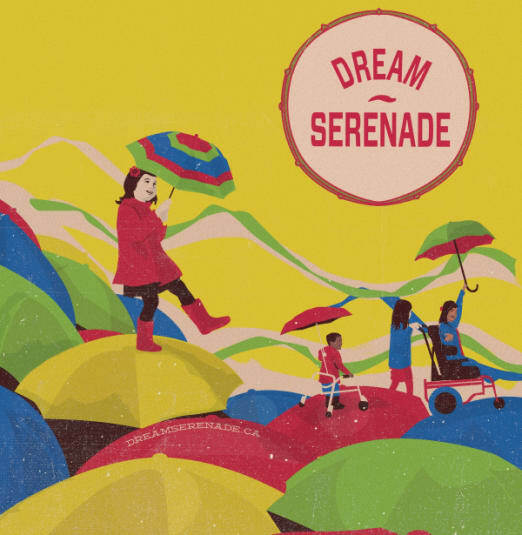 The annual Dream Serenade at Massey Hall is an ongoing dream come true for organisers Hayden Desser and Christie Greyerbiehl. The Serenade is a fundraiser for the Beverly Street School, a school for children with special needs. Their daughter attends the school. This is the fourth year and while it is a concert with high profile artists it is also an annual community gathering for staff and parents. This year artists include Sloan, Owen Pallett, Skydiggers, Sam Roberts, Hannah Georgas and The Big Sound plus special guests. Last year the surprise was a performance by Gord Downie and his Secret Path band. Such a beautiful night for such a beautiful school - Go here for a review of that night in Toronto.